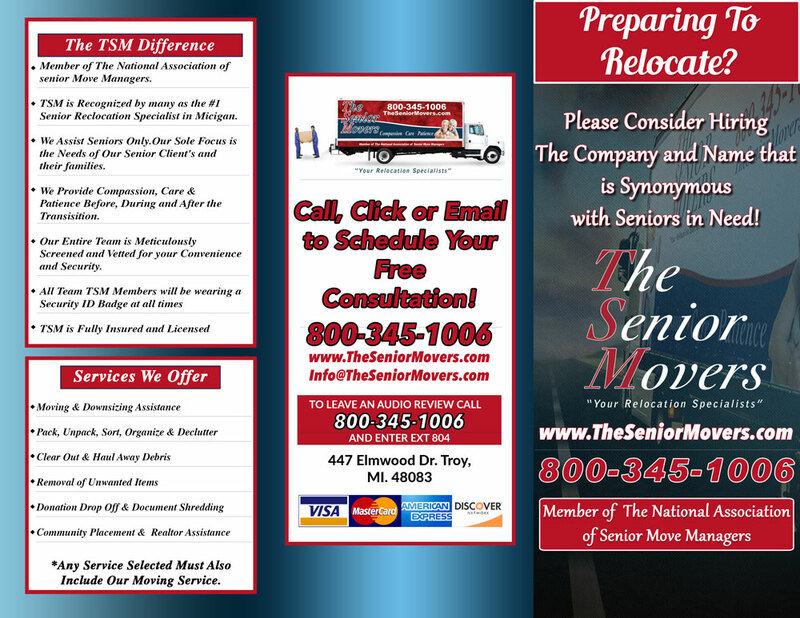 "YOUR SENIOR MOVING & RELOCATION SPECIALISTS"
Our experienced movers and systems will keep your move smooth, easy and hassle free. We use the latest techniques and proper loading and unloading methods to provide high-quality service and efficient turnaround. 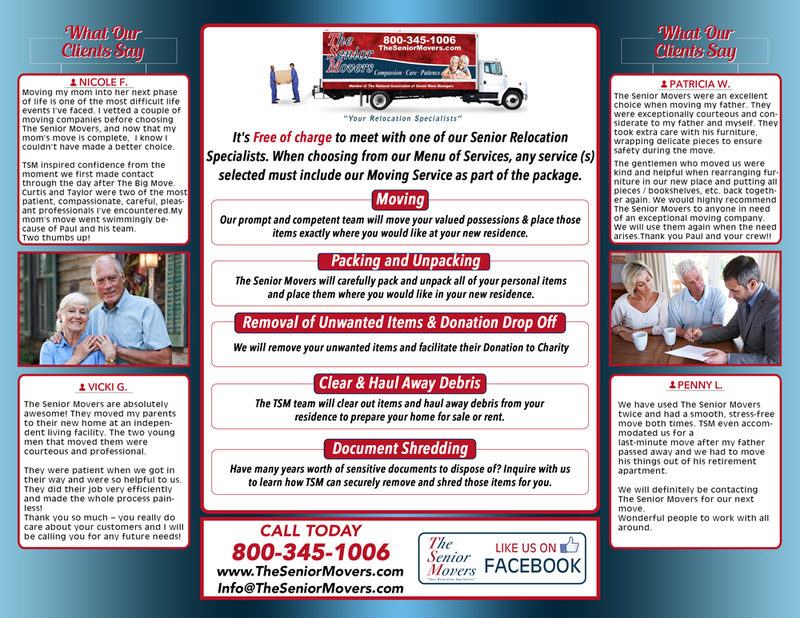 Our movers are highly skilled and have years of experience. Most of all: they really enjoy working with people and care about all of our Senior clients.